This is an amazing opportunity. 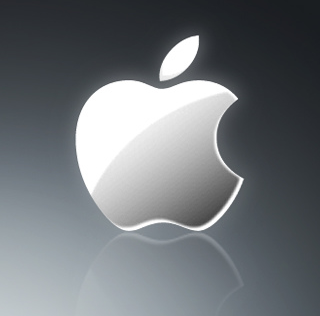 You are now able to purchase a domain that Apple would love to have, iBots.com. Sites like these don't come around very often. The best part is that this domain may be purchased by anyone, not just large corporations. The owner has made it available to any single person, domainer, or company. To submit your bid, visit ibots.com and fill out the Contact Form on the right-hand side of the page.